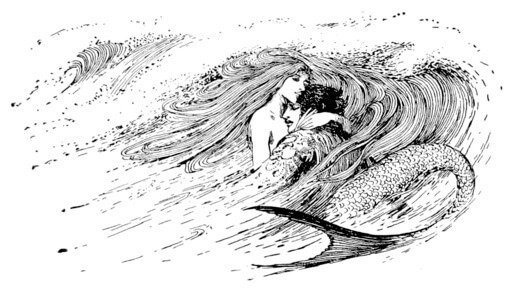 The Fisherman and his Soul was published in 1891 in Oscar Wilde's second collection of fairy tales for children, A House of Pomegranates. His first was The Happy Prince, and other tales (1888). Add The Fisherman and His Soul to your own personal library.